Joseph was a lovely old boy and had clearly been through a lot in his circus life years. 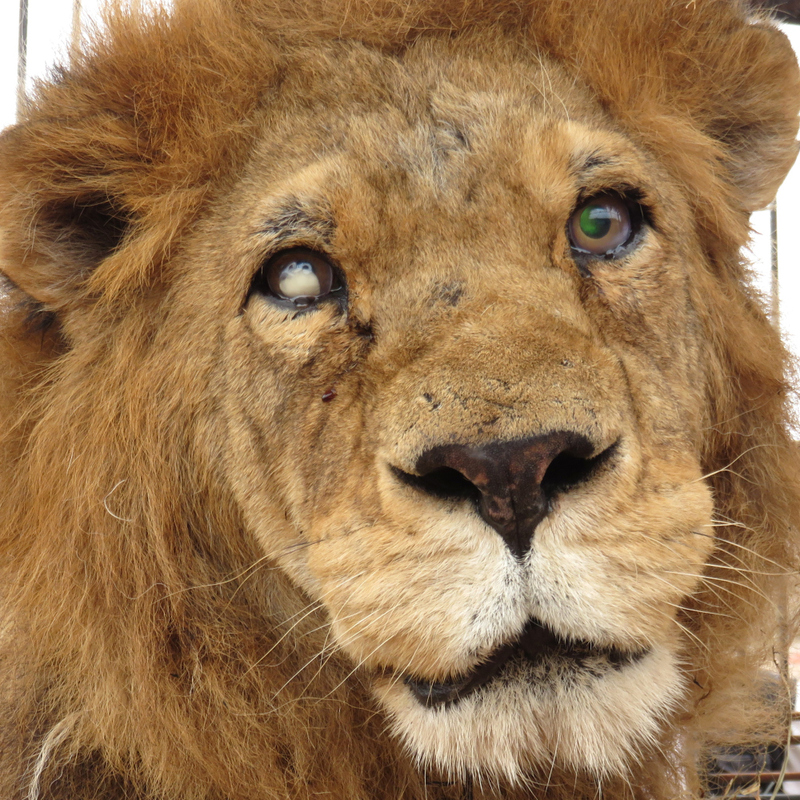 Previously known as just “Blind”, Joseph was given a name and a better life. 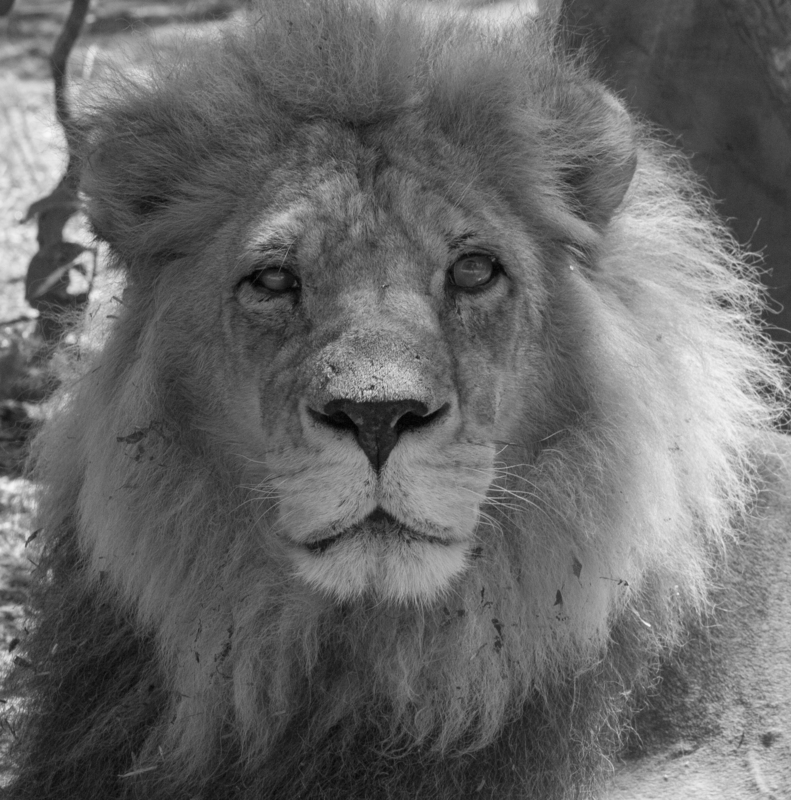 He lived next to Kala at the ADI rescue centre in Peru and hoped to find a friend at his forever home at the Emoya Big Cat Sanctuary.